Between the desire to own an SUV and the desire to avoid skin cancer, Americans simply don’t buy coupes and convertibles at the rate they once did. Still, the 10 best-selling models racked up more than 300,000 sales in 2018. You’ll find them in this guide, listed in reverse order of sales popularity* from 10th most popular to the most popular. In some cases we’ve needed to estimate sales. 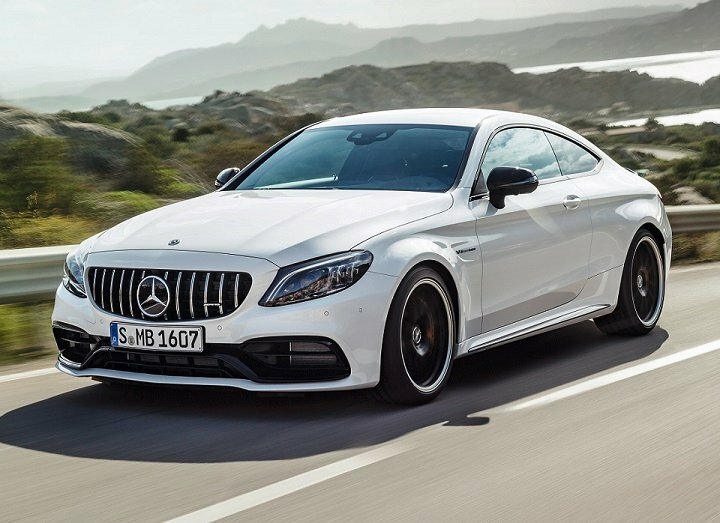 If you’re looking for a Mercedes coupe or convertible with space for friends or family, the E-Class offers it in E 450 and AMG-tuned E 53 model series. The E 53 employs the automaker’s new EQ Boost mild-hybrid technology, and convertibles provide AirScarf and AirCap features that promote top-down driving early in the spring and late into the fall. Among Honda Civics, the 2-door coupe is something of a rarity. 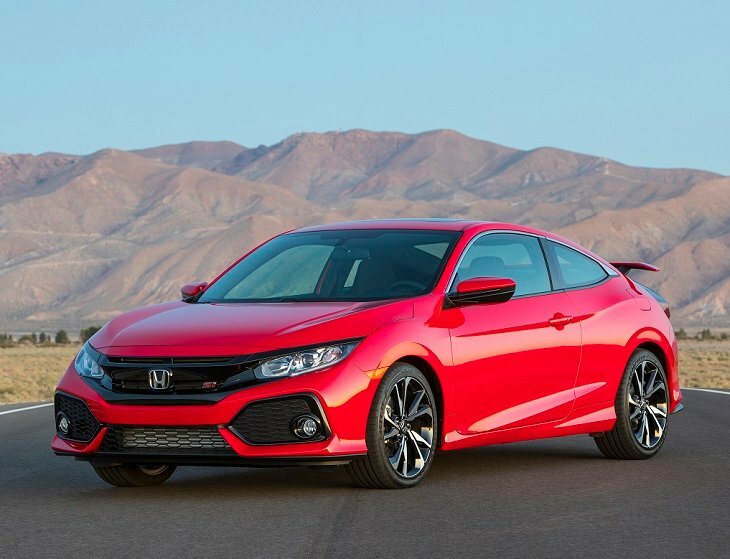 It wasn’t always this way, but with the ever-popular sedan and the recently added 5-door hatchback dominating Civic sales, the coupe’s appeal has dwindled. Nevertheless, Honda offers variety here, with LX, Sport, EX, Touring, and Si trim levels. 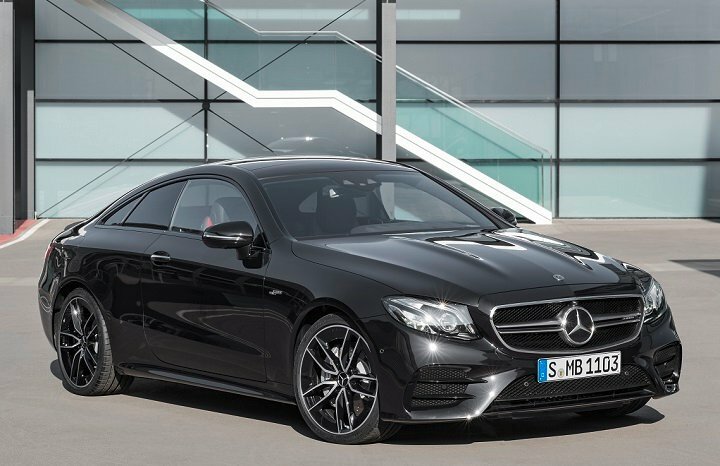 Though it is less popular than German rivals from Audi and BMW, the Mercedes-Benz C-Class coupe and convertible deliver when it comes to style and performance. Power comes courtesy of turbocharged 4-cylinder, 6-cylinder, and 8-cylinder engines, and all-wheel drive is standard on most variants. 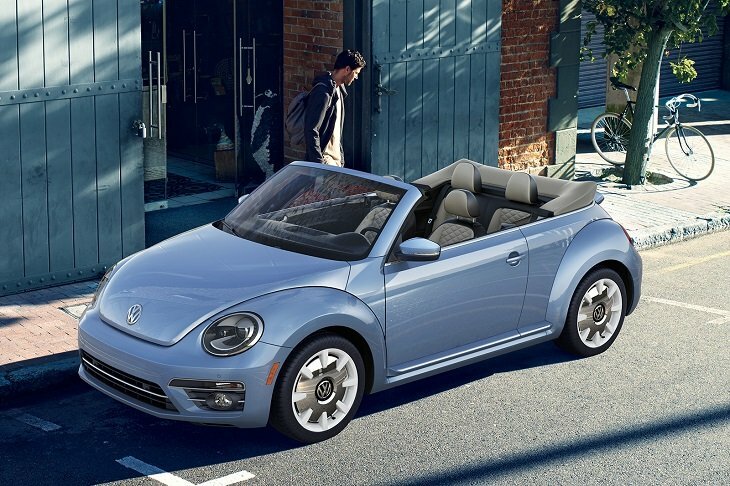 For the second time in its history, Volkswagen has killed the Beetle. The 2019 model year will be its last, and it’s going out in S, SE, Final Edition SE, and Final Edition SEL trim levels. They all have a turbocharged 4-cylinder engine and an automatic transmission, as well as seating for four people. A convertible is also available. 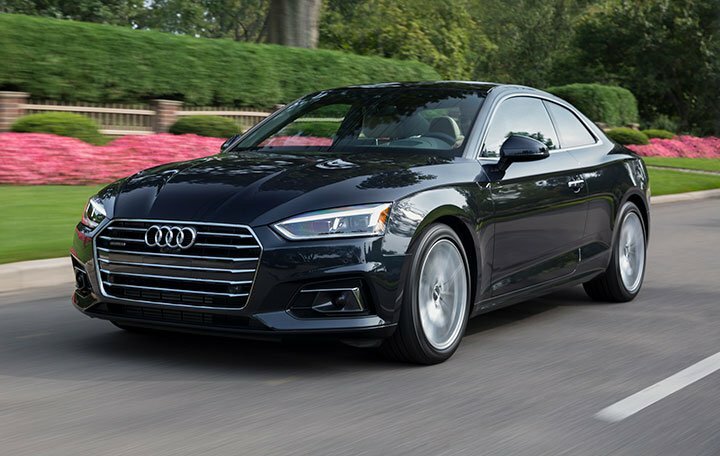 Audi redesigned its midsize A5 Coupe and A5 Convertible for 2018, and this year they come in base A5 (turbocharged 4-cylinder) and sportier S5 (turbocharged V-6) model series. Additionally, a new high-performance RS 5 Coupe debuted for 2019. With room for four people and standard all-wheel drive, this Audi aims to please. Affectionately known as America’s sports car, the Corvette offers supercar looks and performance at a bargain price. 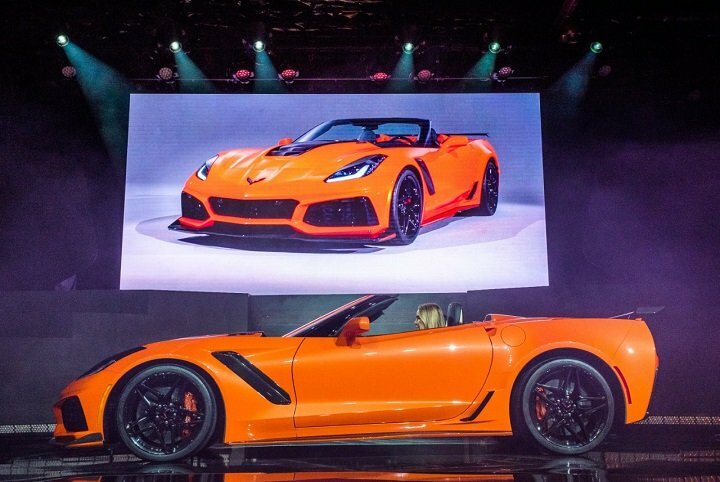 Coupe and convertible body styles are available, and the Corvette comes in Stingray, Grand Sport, Z06, ZL1, and ZR1 model series. 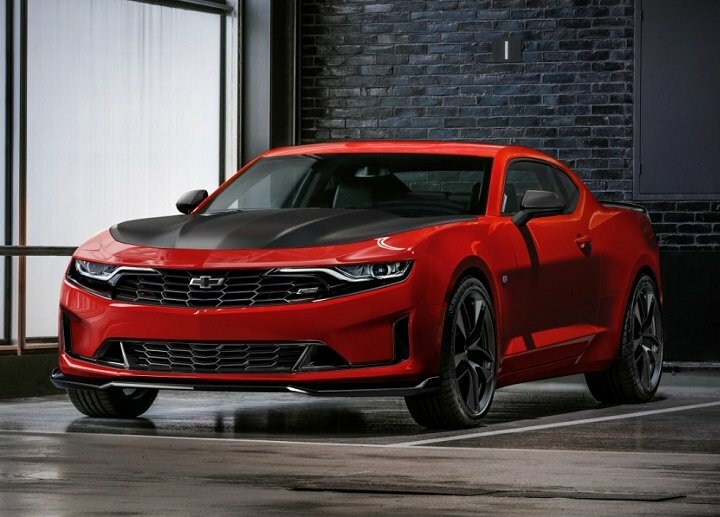 Power output ranges from 455 to 755 horsepower, and the ZL1 rockets to 60 mph in a claimed 2.85 seconds. In 2014, the BMW 3 Series coupe and convertible became the BMW 4 Series coupe and convertible. With more expressive styling came a higher price, but that hasn’t stopped people from choosing the 4 Series more often than any other luxury-branded 2-door. It comes in 430i, 440i, and M4 flavors, with escalating levels of power and performance. A coupe and convertible with retro-flavored styling, the Chevrolet Camaro is based on the same rear-drive platform underpinning some of Cadillac’s best sports sedans. This gives the car a light and responsive feel in comparison to direct competitors. Turbocharged 4-cylinder, V-6, V-8, and supercharged V-8 engines are available, along with manual and automatic transmission. 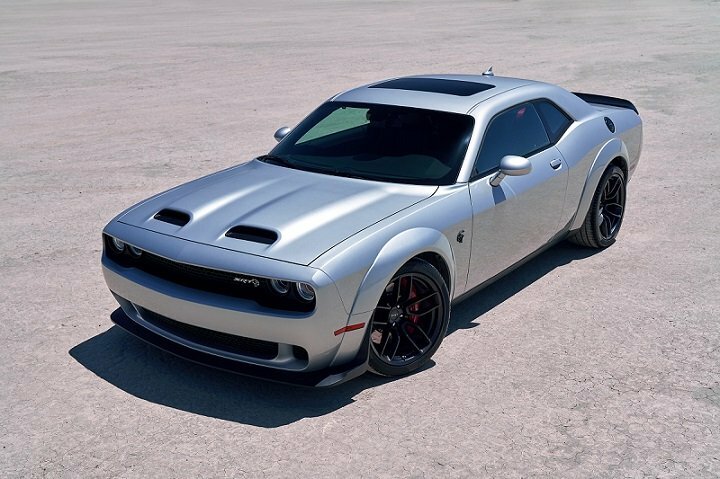 The Dodge Challenger is the burly linebacker of America’s trio of muscle cars. With a big trunk and a back seat that can actually hold adults, the Challenger also distinguishes itself with the most powerful available engine, a supercharged V-8 cranking out 797 horsepower. All-wheel drive is available for people who live where it snows, making the Challenger a useful four-seasons car. Unless you want a convertible; this Dodge is coupe-only. If the Chevy Corvette is America’s sports car, the Ford Mustang is America’s pony car. 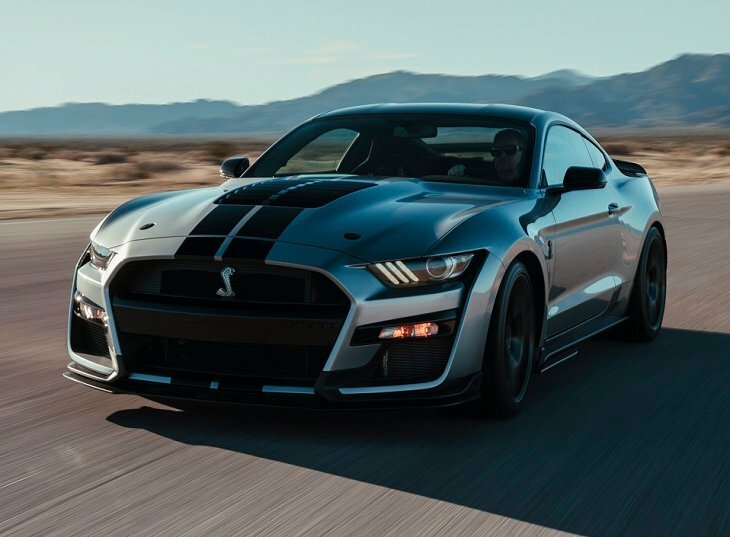 EcoBoost versions have a turbocharged 4-cylinder engine, GT versions get a V-8, and the Shelby GT350 and GT350R benefit from a unique V-8 and a full performance massage. Coupe and convertible body styles are available, and all Mustangs are rear-wheel drive with a choice between a manual gearbox and an automatic transmission. For 2019, there's a Bullitt special edition, and for the 2020 model year, Ford has introduced the potent Shelby GT500.